Anker has been a leader when it comes to cheap and reliable USB-C cables and power bricks for years, but at its press event in New York, the company may have just changed the game with the newly announced PowerPort Atom PD 1 power brick. It’s a 27W USB-C PD charger that’s the size of the junky 5W plug that Apple gives you for free with your iPhone. 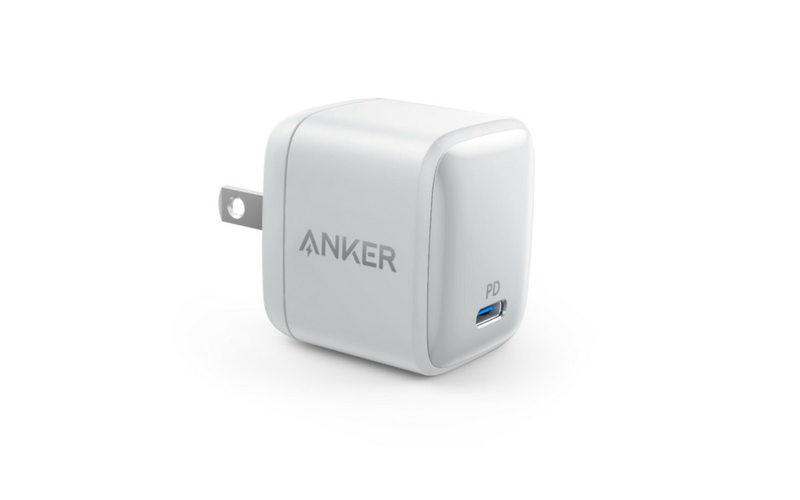 Anker says that the difference with the Atom series of chargers is the use of Gallium Nitride (GaN) components over silicon, which the company says allowed for increased efficiency and the dramatically smaller size. The company also says the Atom PD 1 will be the first in a line of Atom chargers, with a 60W, two USB-C port PowerPort Atom PD 2 charger and a 100W four port (two USB-C and two USB Type-A) PowerPort Atom PD 4 charger on their way, too. According to the company, the Atom PD 1 is one of the smallest USB-C chargers in this power class. The official dimensions its giving are 1.61 x 1.37 x 1.49 inches, with a weight of 2.2 ounces. The net result is something that’s nearly as powerful as the 30W USB-C PD brick that Anker has sold for a while. Where the old brick was the size of, say, Apple’s MacBook chargers, the new PowerPort Atom PD 1 shrinks things down dramatically while still supplying nearly the same power. 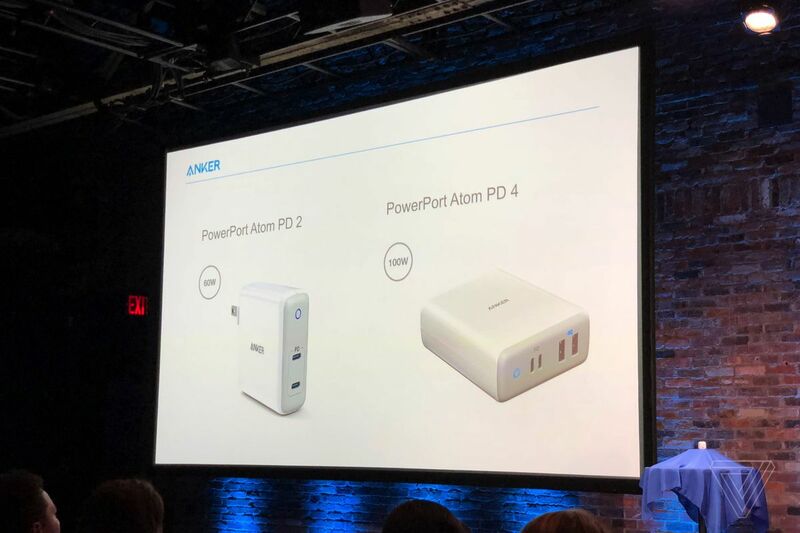 The Anker PowerPort Atom PD 1 is expected to be available at the end of November for $29.99.